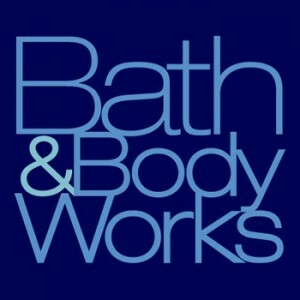 Bath & Bodyworks just issued a HOT coupon to help you get a FREE Item with $10 Purchase. The coupon is good in-store only! Coupon is valid through 3/3/2013. Another coupon available is this one for 15% – 25% off your purchase at the Children’s Place. This coupon can be used in-store and online as well. Valid through 3/3/2013.